dahntahntoday | Pittsburgh events and deals. I’ll have a bigger post coming up about four iconic Pittsburgh restaurants. You’ll be getting the whole experience of these places that you’ve most likely heard of if you’ve lived in Pittsburgh long enough. Mouths will be watering. For this week’s post, I interviewed Nicole Chynoweth, a Point Park student who works at the Toonseum. In my opinion, the Toonseum is a little museum that can often be looked past in its Cultural District location. Nicole talks about what college students might find interesting at the museum, and some gems that are close by. Hi, everyone. I’ve taken a break this week because of the holidays. Please give me any feedback or ideas on what you would like to see next in the blog. There will be more posts next week. I hope everyone is enjoying their holiday season. 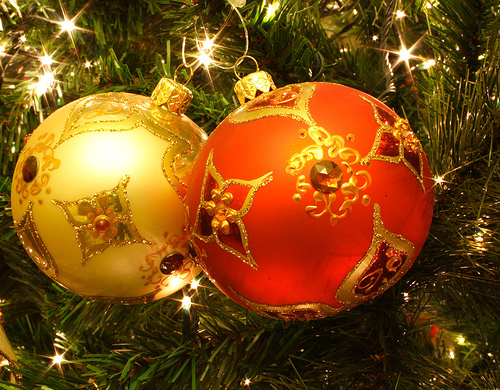 Pittsburgh’s 52nd annual Light Up Night is taking place tomorrow. Market Square is already full of materials as they are setting up for the event. This is Pittsburgh’s ode to the kickoff of the holiday season. Go here to see the timeline. WordPress seems to be eating my HTML coding. The Andy Warhol Museum taught me things I would have never guessed. Realizing he grew up in Oakland where I have been many times, and that he went to high school there was very eye opening. It’s great to see how this city can give rise to such fame, and it is not just Warhol either. There are many others. I was also unaware of someone trying to kill him, and his struggle to survive afterward. 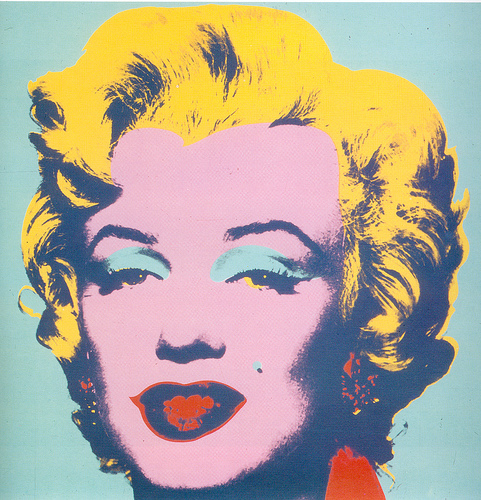 Learn a little more about Warhol here.